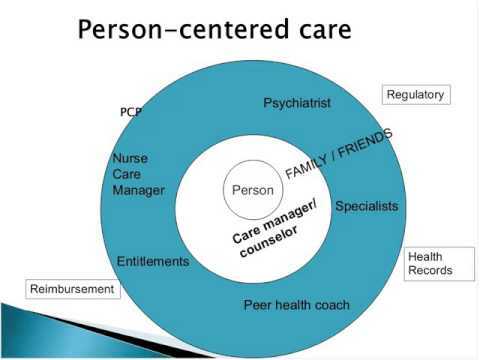 Self-management is the cornerstone of person-centered healthcare. Behavioral health workers have a unique opportunity to support self-management given the close relationships they develop with persons served. This webinar presents a therapeutic approach to building health literacy for individuals served, and also parents and children to address. Presenters will model how information on common health conditions and risks can be shared in fun and easy-to-learn ways.